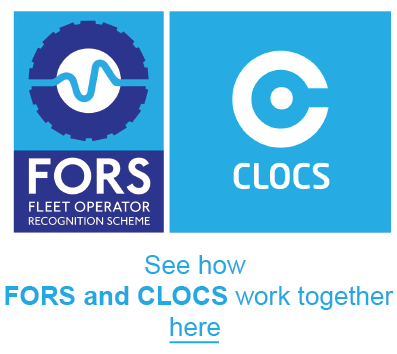 FORS is delivering a series of free to attend half-day workshops that aim to demystify the perceived confusion between CLOCS and FORS across the industry. This workshop will improve delegates’ understanding of CLOCS, underpin its importance to safety and help organisations support its implementation. It also highlights how FORS can be used to demonstrate CLOCS compliance.